Our practice offers treatments and services in general, cosmetic and implant dentistry. We place great emphasis in preventive measures to ensure long-term dental health and have an excellent hygiene team that assists our patients with their dental hygiene maintenance. Dental treatments are performed only after a thorough evaluation and personalized treatment plan from Dr. Tran. Dental implants are root-like cylinders of titanium which are imbedded in the jawbone to replace missing teeth. With dental implants, there is no need to grind down healthy adjacent teeth for support as is necessary when constructing traditional dental bridges. A dental implant can usually be placed in a single appointment, taking less than an hour. There is very little post-placement discomfort. After a period of healing, a crown can then be placed over the implant. Restorative dentistry procedures are those that rehabilitate the teeth to a functional and aesthetic norm. These include crowns, bridges and fillings. Endodontics, or root canal therapy becomes necessary when the nerve inside the tooth is devitalized by invading bacteria or trauma. Patients usually experience pain on chewing or a spontaneous mild to severe toothache. A general dentist or endodontist (root canal therapy specialist) can evaluate the tooth’s health as well as provide the expert treatment needed. Referral to an endodontist is based on degree of difficulty in terms of length, curvature, and calcification of the root. Dr. Tran will refer to a specialist when it is in the best interest of the patient. Periodontal (gum) disease is a serious condition that, left untreated, can lead to tooth loss. It is marked by chronic bacterial infection that affects the gums and bones supporting the teeth. In its mildest form, called gingivitis, the gums redden, swell, and bleed easily. At this level, one may or may not experience any oral discomfort. Gingivitis is most often the result of inadequate oral hygiene. However, it can be readily reversed with professional treatment and good oral home care. A denture is a removable replacement for missing teeth and adjacent tissues. It is made of acrylic resin, sometimes in combination with various metals. Complete dentures replace all the teeth, while a partial denture fills in the spaces created by missing teeth and prevents other teeth from changing position. All dentures will require a period of adjustment as the patient becomes used to speaking with them on and learning how they function. Dentures can now be supported with implants which have greatly improved the support, retention, and adjustment period for patients. Cosmetic dentistry allows for elective – or desired – treatments and/or services and may also provide healing benefits from oral disease. However, its main focus is on improving the appearance of one’s teeth and smile. 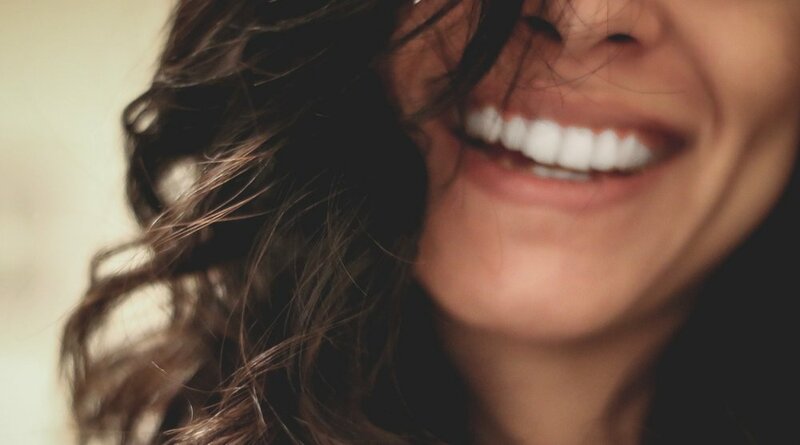 Technological advancements in producing natural looking, tooth-colored dental materials not only make today’s cosmetic dental treatments more durable but also more aesthetically appealing than in years past. Many options are available to achieve aesthetic enhancements. Using any combination of tooth-colored filling materials, veneers, porcelain crowns, or bleaching, most cosmetic issues can be addressed.